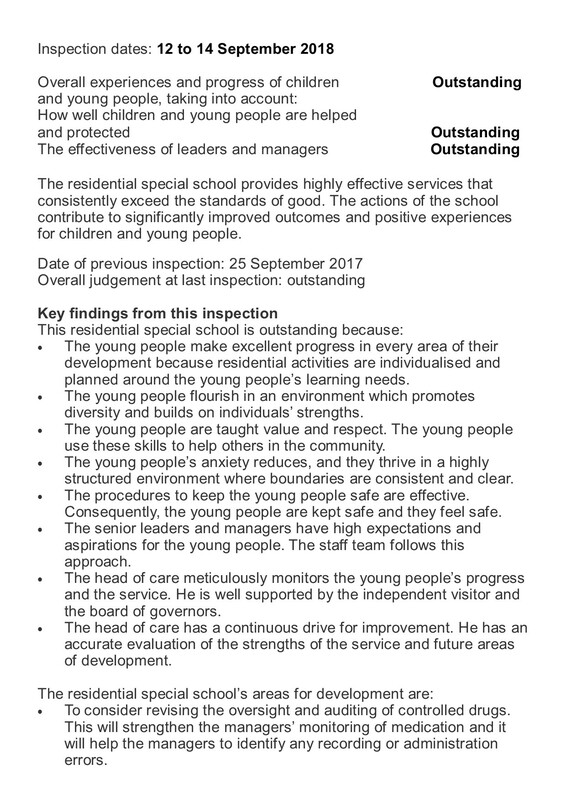 Oakfield School had an OFSTED inspection visit on 11th December 2018. 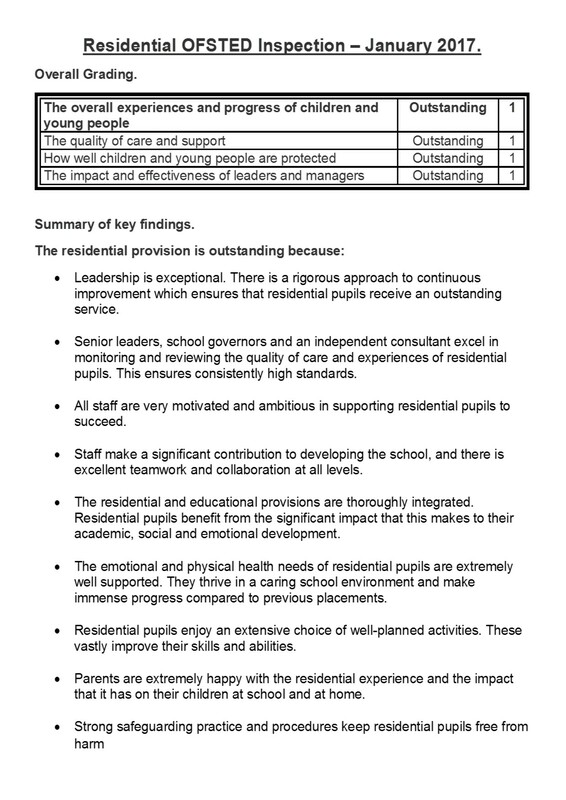 The full inspection report is available on the What's New page and is summarised on the About Oakfield Page. 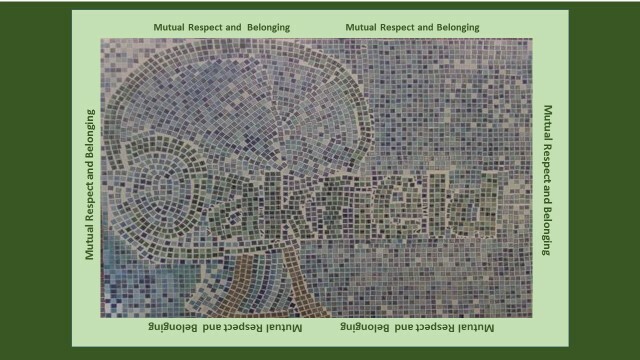 Oakfield is a co-educational school for both day and residential pupils who have social, emotional, and mental health difficulties. 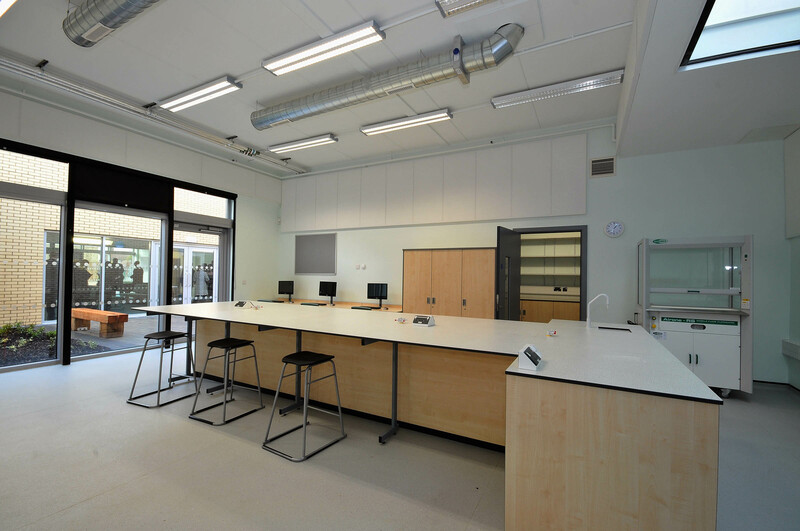 The school is a mixed gender school for pupils between the ages of 11 and 16 years who have an Education Health Care Plan for special educational needs. 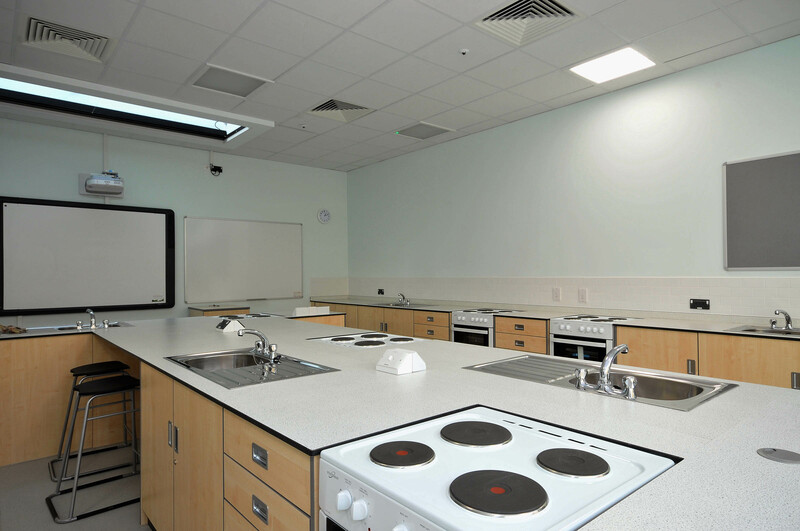 The school can accommodate a maximum of 80 pupils and has residential facilities that can accommodate up to 34 pupils. 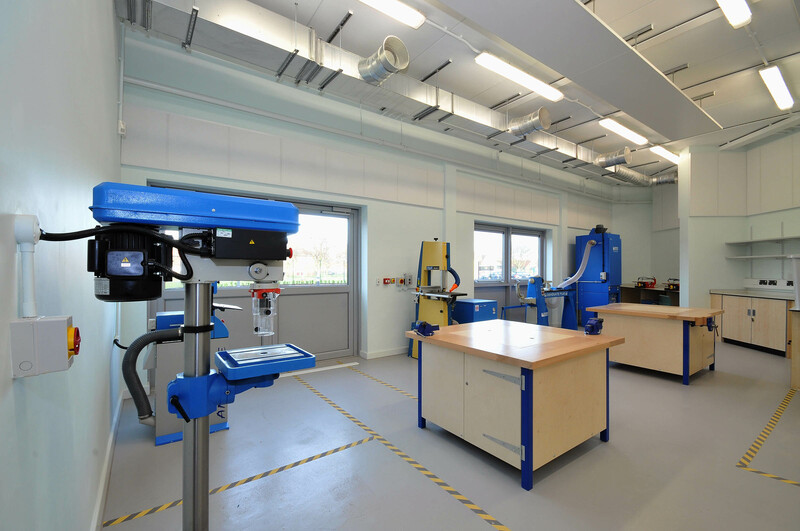 We believe that education is also about developing self-confidence, maturing socially and emotionally and becoming independent, able to make sound lifestyle choices based on enquiry and reasoning. All our pupils will be treated fairly and with respect. 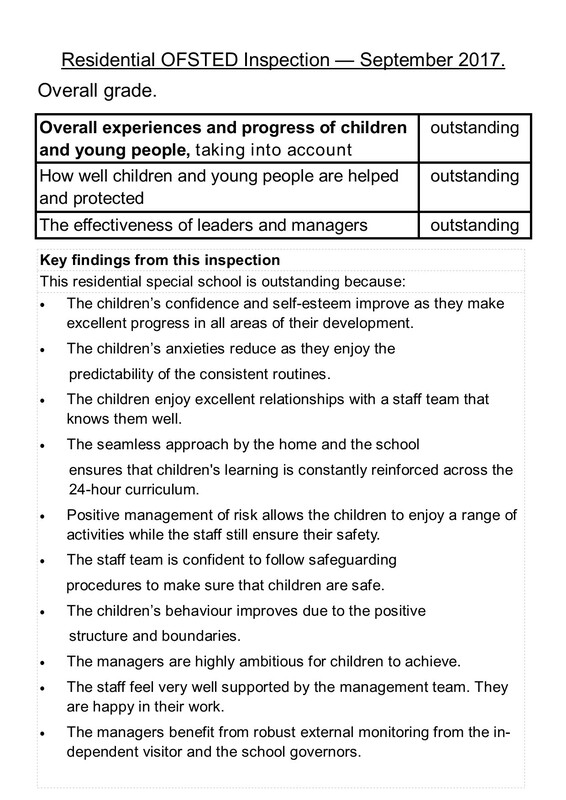 We believe we should set challenging targets for both staff and pupils, building on strengths and striving for improvements.